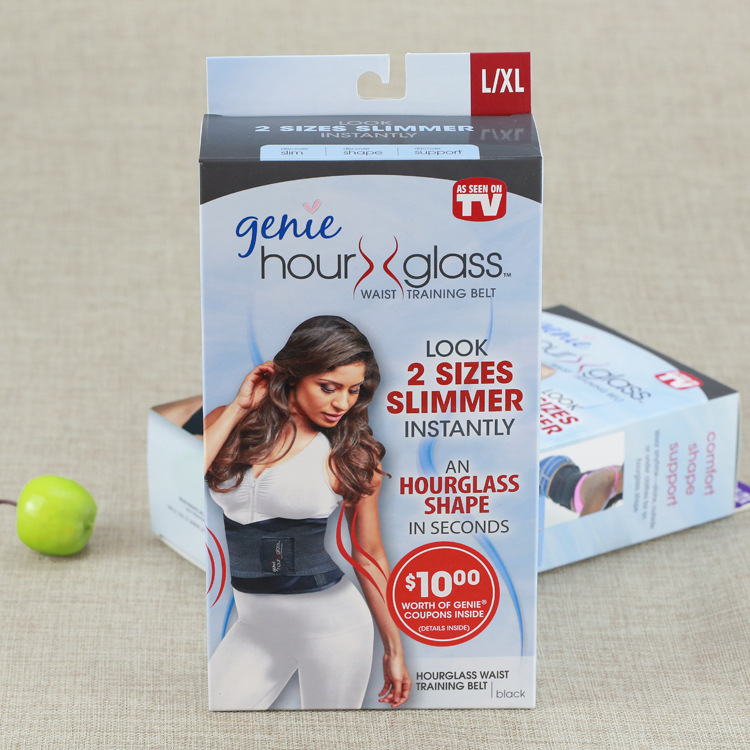 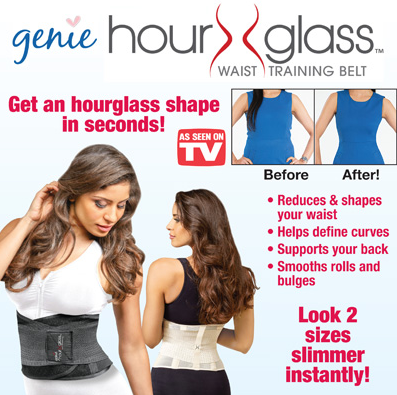 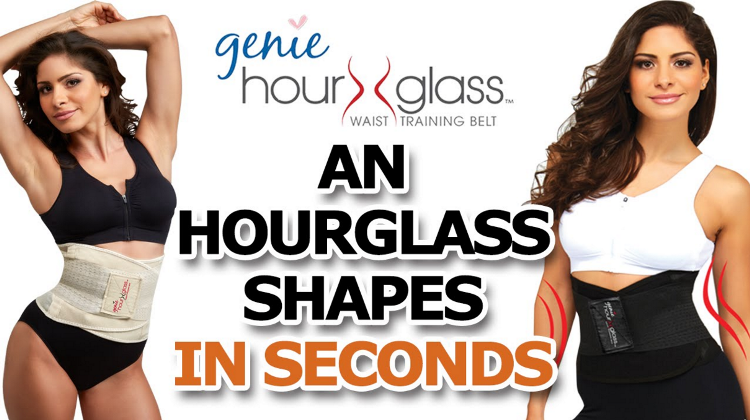 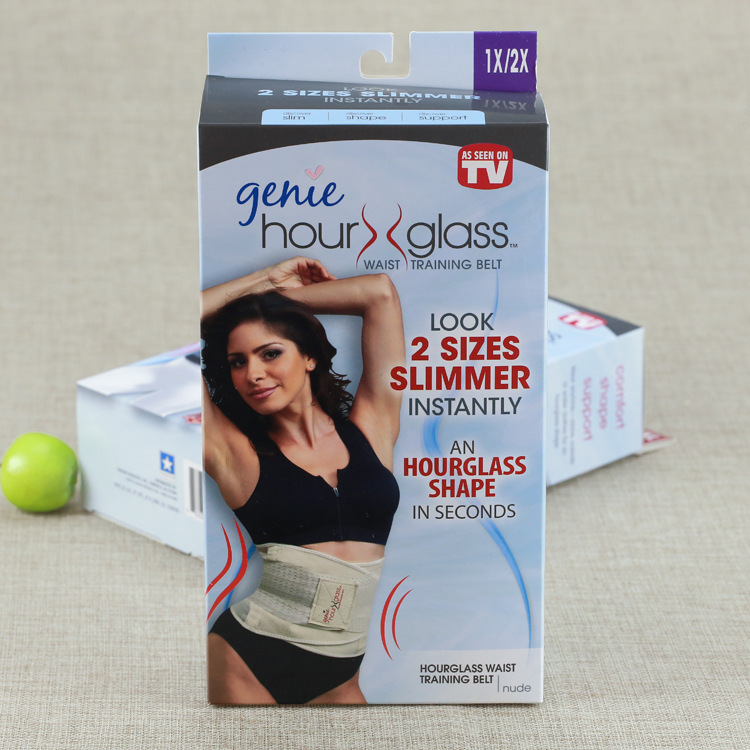 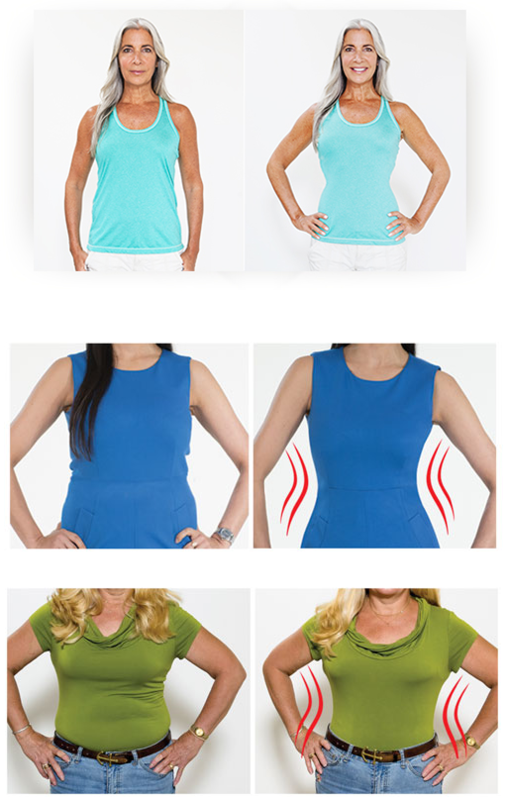 Genie Hourglass gives you your perfect body in seconds! 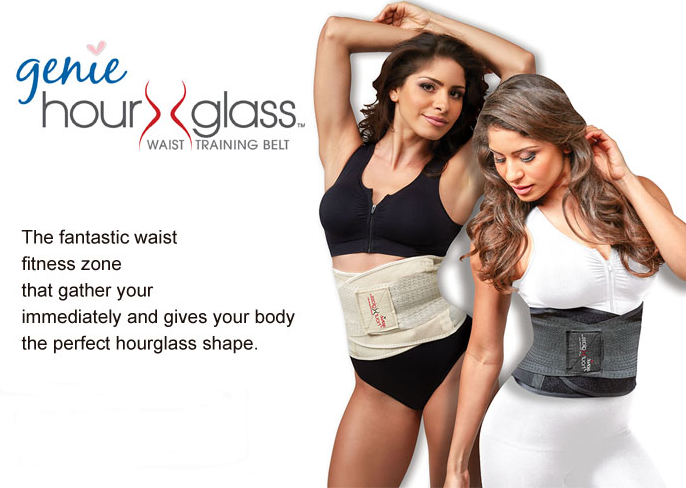 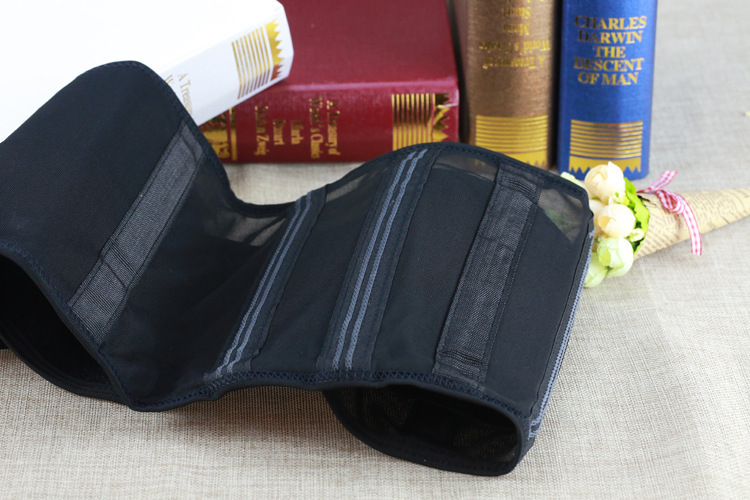 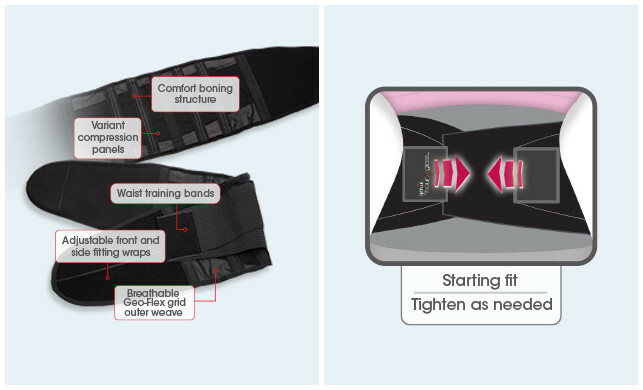 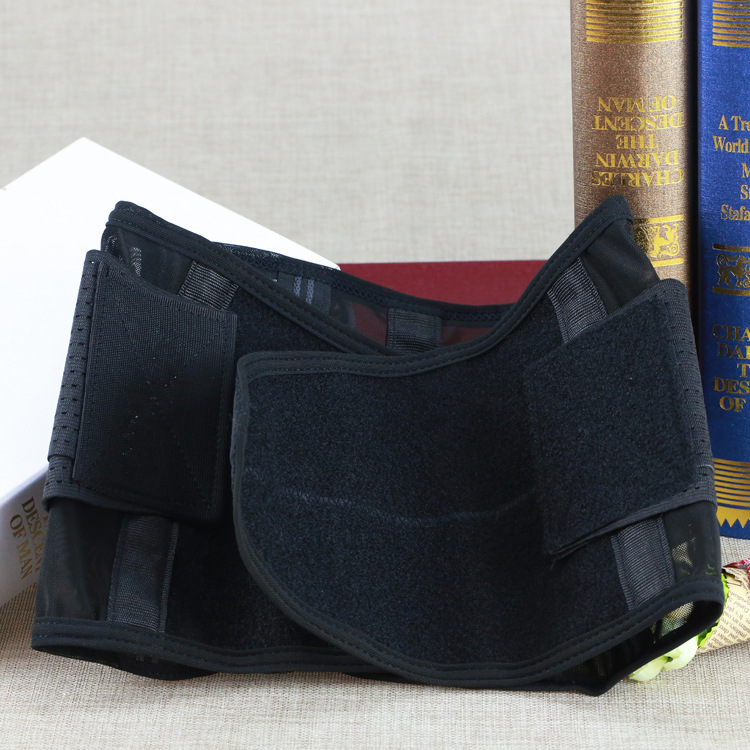 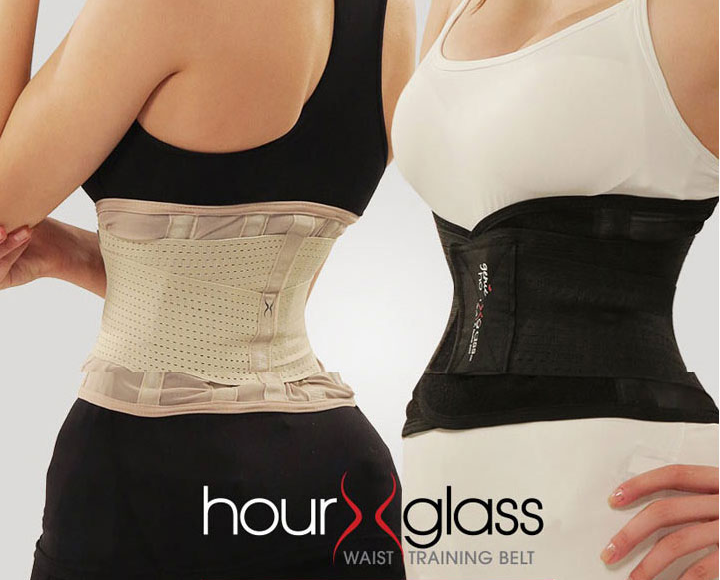 It's the amazing waist training belt that instantly shapes and slims your waist for a perfect hourglass shape. 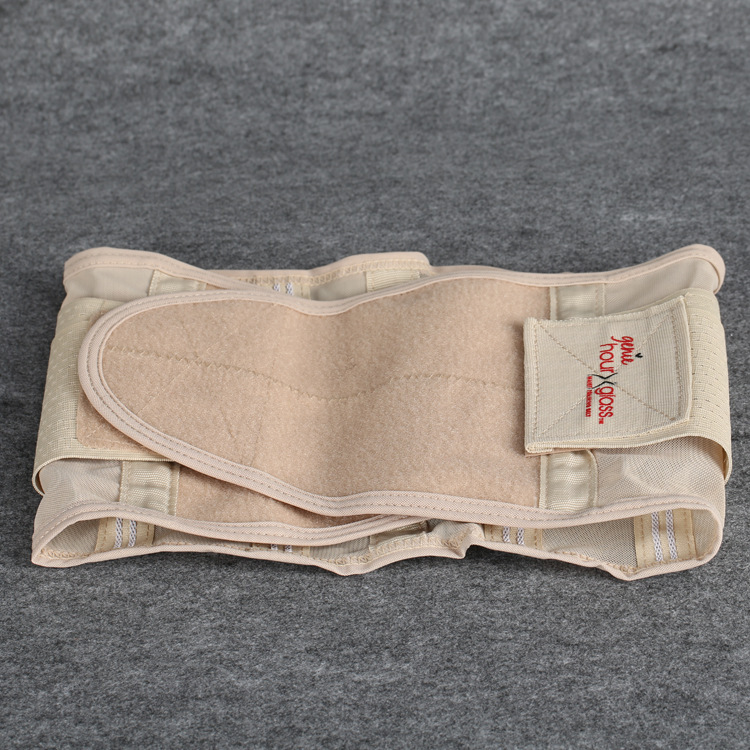 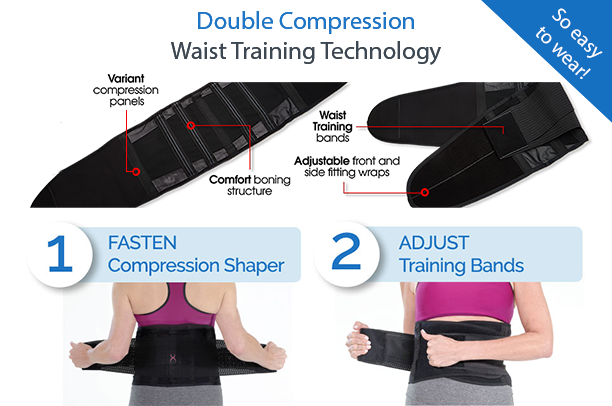 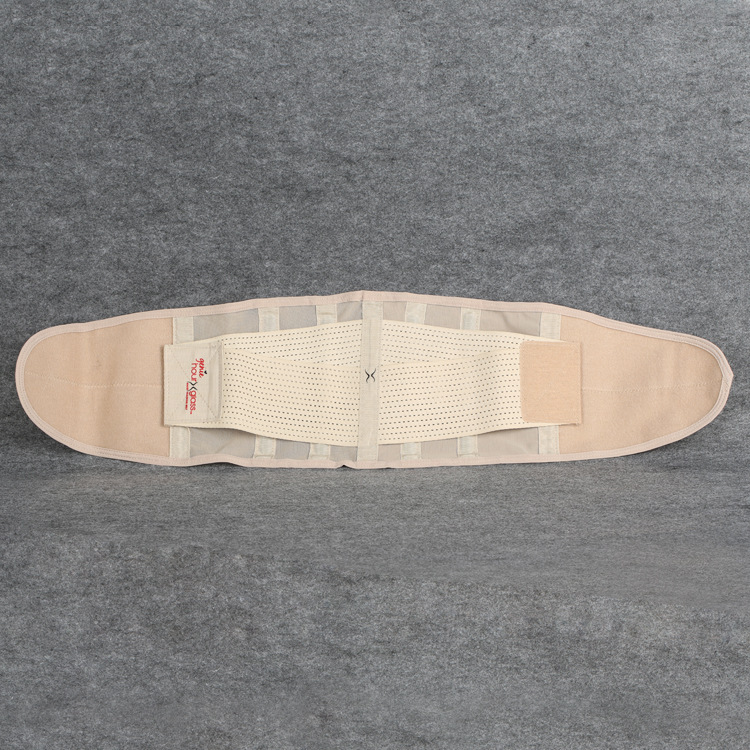 Just fasten the shaper and adjust the waist training bands! 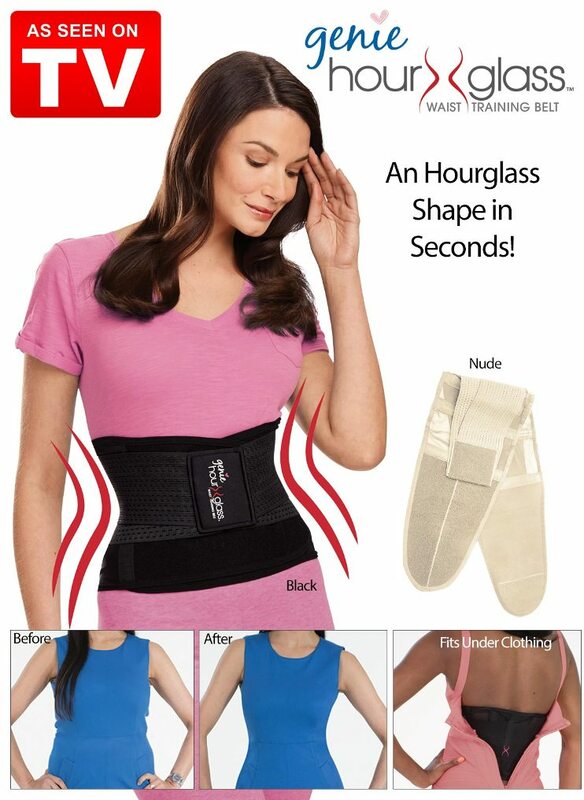 You can wear it over or under your clothes.